The ASOPRS Foundation is recognized by the IRS as a 501C(3) organization and your gifts are tax deductible to the limits of the law. ASOPRS Foundation has been recognized by all states requiring 501(c)(3) Charitable Solicitation Registration as meeting the standards for a full IRS tax deductible charitable donation. 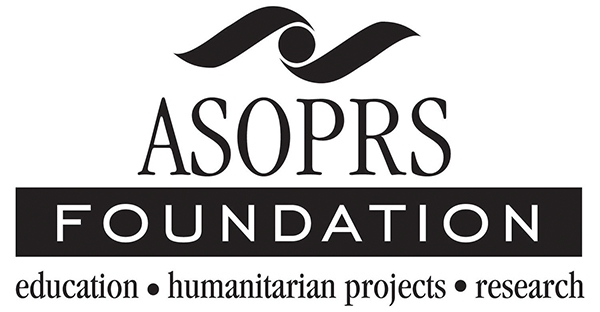 You can go online: www.asoprsfoundation.org or mail your gift to the ASOPRS address listed above or just press the "Make a Donation Today" button on this page. 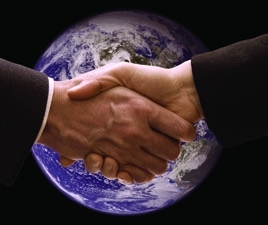 ASOPRS Foundation has been recognized by all states requiring 501(c)(3) Charitable Solicitation Registration as meeting the standards for a full IRS tax deduction charitable donation. Donations to the Foundation specifying use for this particular fund would be used for the 50th Anniversary Book and any future endeavors deemed of historical educational importance. 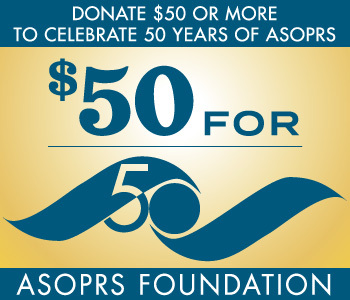 The ASOPRS Foundation is a 501(c)3 organization. Your donation is tax deductible to the fullest extent allowed by law.